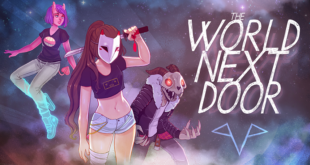 The manga and anime publisher will make its first foray into gaming with original title The World Next Door. 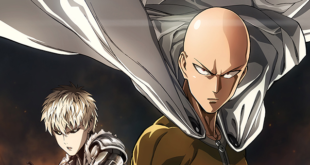 New manga and activity books are set for a 2018 release. 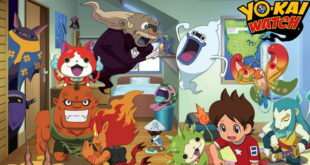 Viz Media Europe has partnered with YouTube Kids to stream new episodes of the show. 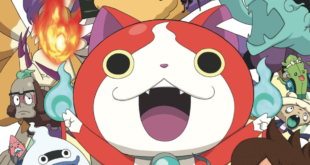 2017 will see the launch of new toys from Hasbro, while a new Yo-Kai Watch film will hit cinemas in the summer. 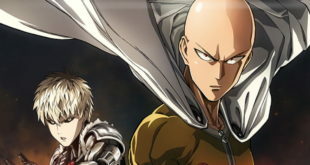 Under the new partnership, Evolution will represent Viz Media’s catalogue of anime and original content as it focuses on developing new merchandise and retail relationships. 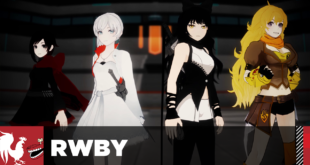 In its partnership with Rooster Teeth, the firm will focus on a variety of publishing formats based on the award-winning series RWBY for 2017. 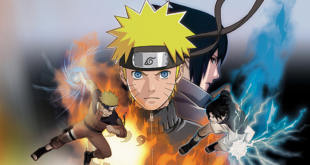 A leader in bringing Japanese Entertainment content to Europe, the firm has secured 70 licensees for the popular Japanese animated series. 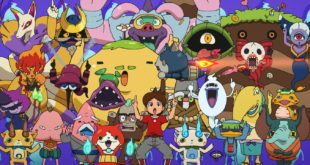 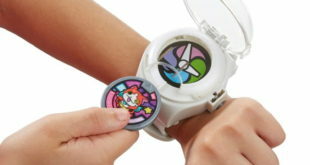 The firm’s range includes the Yo-kai Watch and medals that allows fans to summon Yo-kai characters. 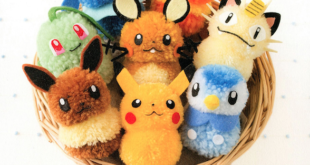 New partners include Ata-Boy, Bioworld Merchandising, Great Eastern Entertainment, Isaac Morris Limited, and Trends International.